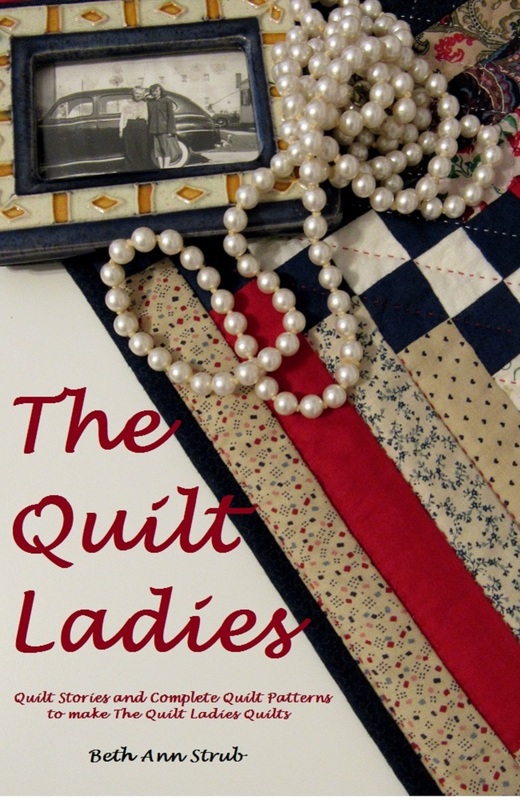 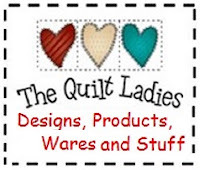 Here's a fun quilt block to make, the best part of this pattern is that the color. 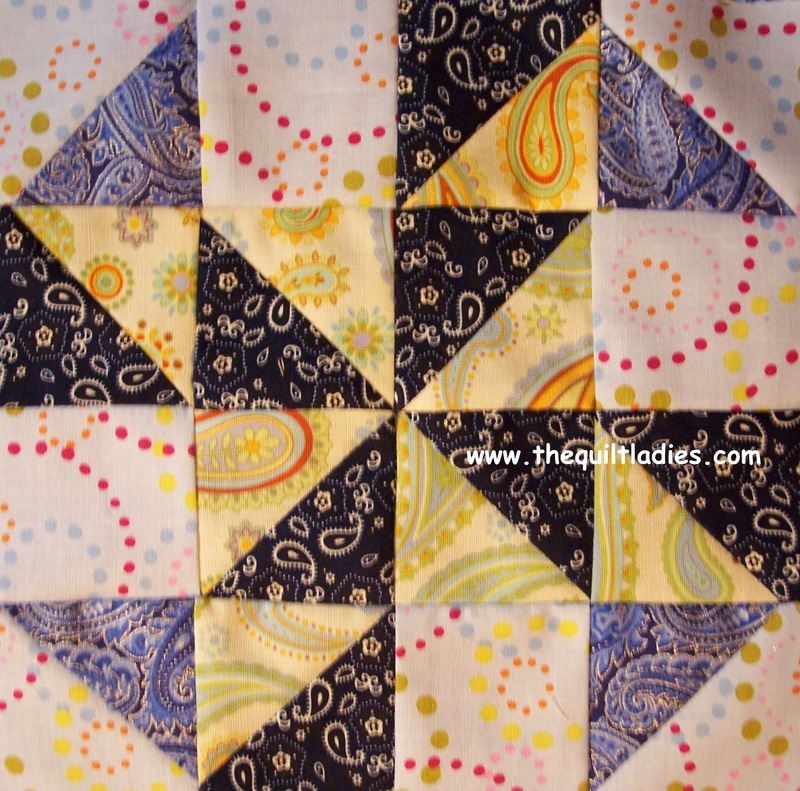 Play with your color placement, moving the colors can change the look of this quilt block. 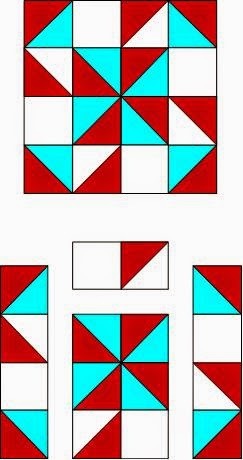 From my quilt pattern book "Crazy Man"
Need help piecing Triangles HERE is how I do it.